Paige’s extensive real estate sales experience can be attributed to over thirteen years in the profession. As the daughter of a golf course developer, Paige’s exposure to upscale golf communities early on coupled with a strong work ethic and can do spirit earned her the position of Director of Sales at LSU’s University Club Plantation at the young age of 23. There she enjoyed great friendships and super sales success. 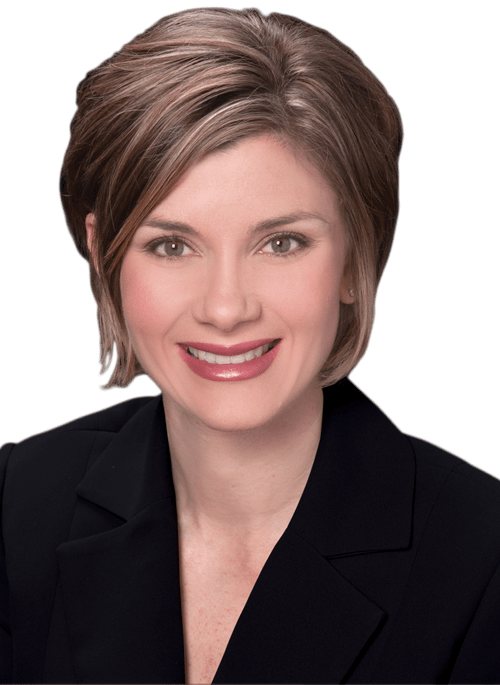 Austin, TX was next on her life’s journey where she fine tuned her sales skills and obtained her Broker’s License in both Louisiana and Texas. 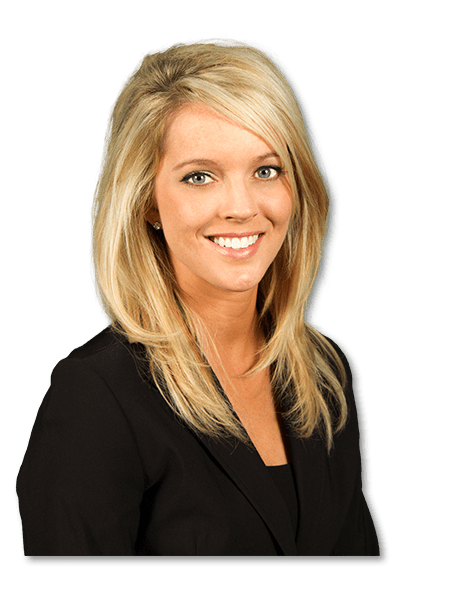 In 2006, Paige partnered with her father in Ramsey-Hoffpauir Associates, as Southern Trace’s On-Site Real Estate Specialists. She developed a philanthropic company vision to give back to the communities they serve by promoting Community Renewal activities, such as block parties and directories, to connect neighbors on a block-by-block basis. Paige has been blessed with a loving husband, charming son, precious little girl and a real passion for what she does. More than anything else, Paige enjoys worshiping and praising God Almighty. Courtney has been in the real estate industry since 2005 and a Realtor since 2007. Whether it’s buying, selling, or putting a construction team together to build your custom home, Courtney is your go to Realtor. It is her goal to give superior service to all of her clients by establishing both a professional and personal relationship to help understand and meet the individual needs of each client. Courtney is a member of The National Association of Realtors. She grew up in the Shreveport-Bossier area and is familiar with many neighborhoods. Courtney is family oriented, enjoys spending time with friends, and likes to vacation at the beach with her husband, son, and daughter. Chase Hoffpauir joined Ramsey Hoffpauir Associates and Southern Trace Development after five years of working with Southern Home Builders as Manager of Sales. Chase will oversee and guide the Sales and Development process bringing with him the knowledge of design, building and the real estate transaction. Prior to Southern Home Builders, Chase was a Commercial Realtor in Austin, Texas. Chase has always had a passion for land. Growing up in Austin, Texas, his Father, as a landscape Architect and land planner, taught him at an early age that land is beautiful and if you are going to change and alter it, your finished product must always be an improvement, adopting the motto ” Leave it better than you found it” is important and must always be the goal.